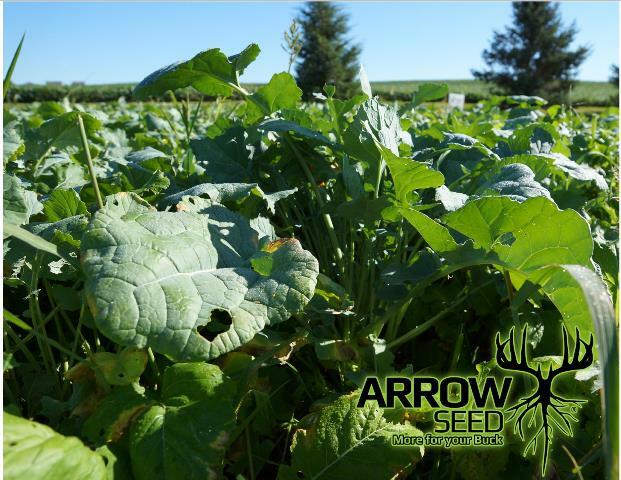 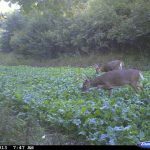 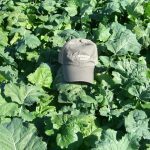 Brassica Plus is a proprietary mix of brassicas which will provide a very sweet forage content after a period of frost. 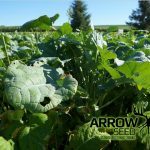 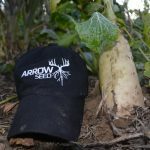 The addition of Annual Ryegrass provides early forage giving the brassicas time to establish, this also helps alleviate the over planting of brassicas, so they are sure to grow to their full potential . 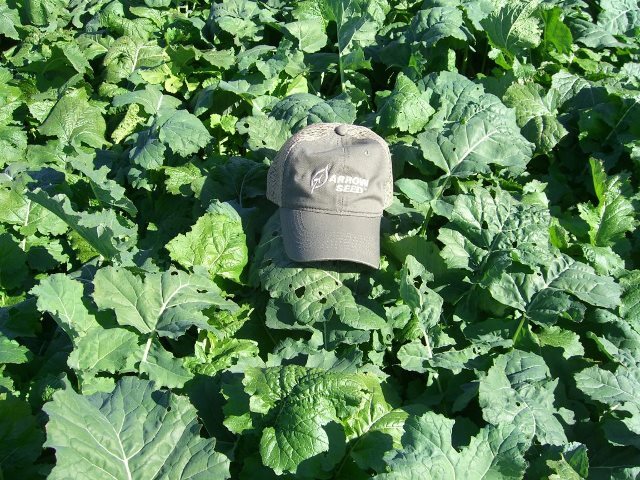 A spring planting will result in high forage volume, or when planted in the fall will result in a higher quality forage. 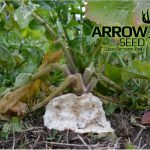 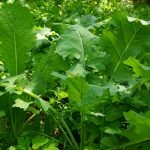 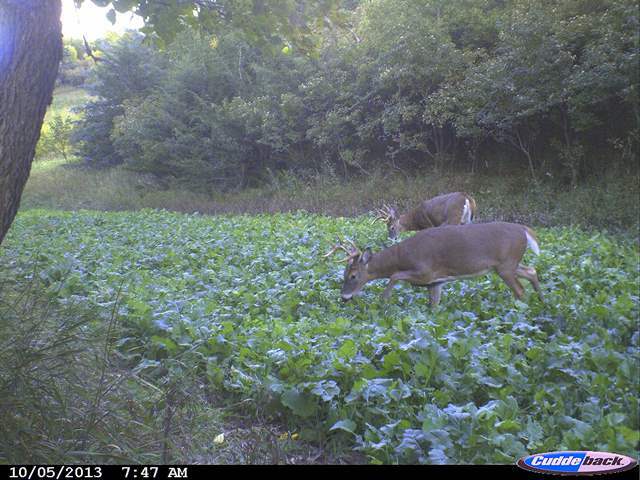 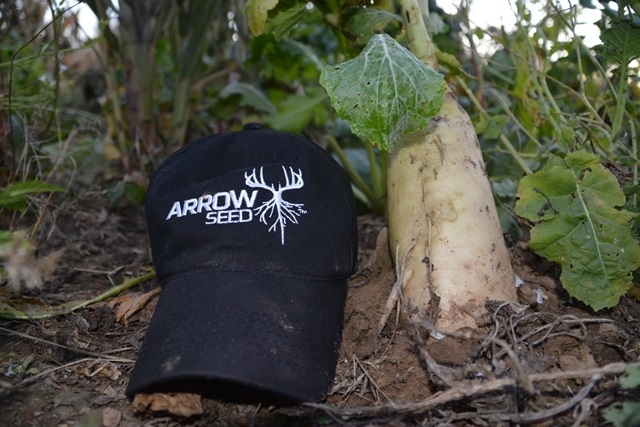 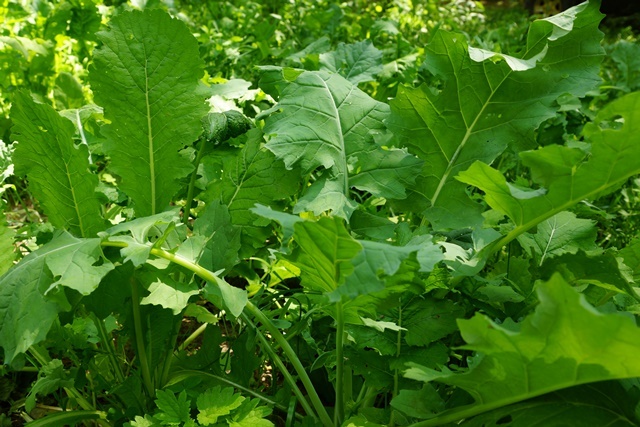 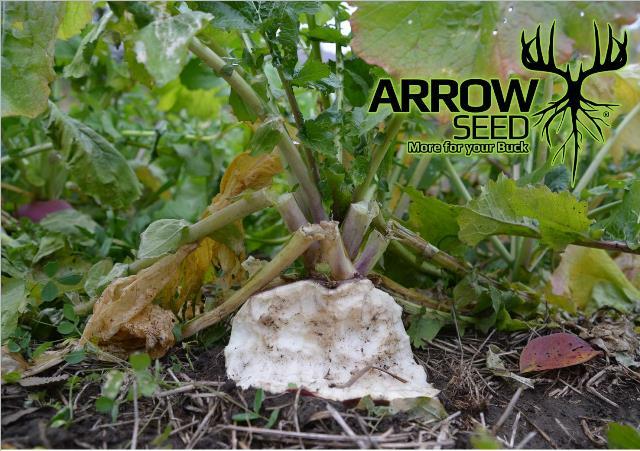 Used mainly as a kill plot, but may be used as a supplemental food source as well.